Marvel Toys (formerly Toy Biz and Charan Toys) was a merged toy division of Marvel Entertainment. ToyBiz originated in Montreal, Quebec as Charan Industries’s American brand. 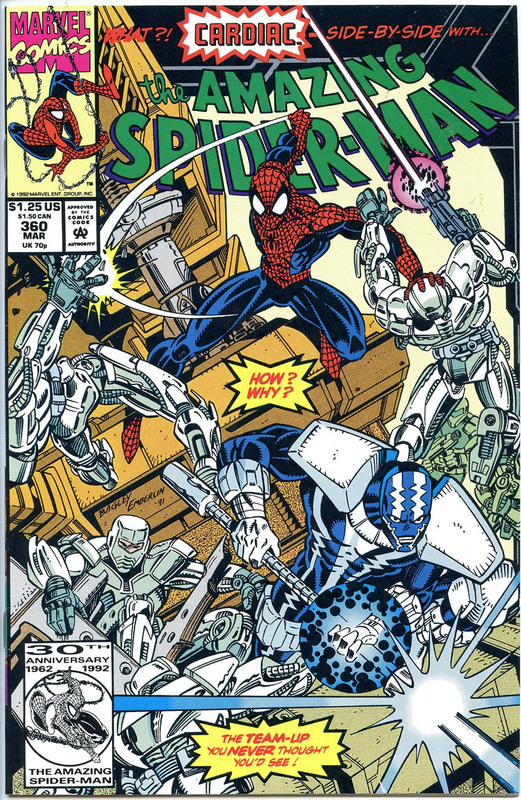 Reincorporated in 1988, ToyBiz became an American firm. Toy Biz became a major producer of Marvel character toys and partially owned by Ronald O. Perelman‘s Marvel Entertainment Group in 1993. The toy division of Marvel was shut down during Marvel’s bankruptcy in 2008. The division was shut because Marvel Entertainment could not afford to have any in-house manufacturers any longer. Both Hasbro and Jakks Pacific purchased the trademarks to some of the characters and brands when the company folded. Micronauts was a North American science fiction toy line manufactured and marketed by Mego from 1976 to 1980. The core of the Micronaut toy line—designs, articulation and modeling—was based on and licensed from the Microman toy line created by Japanese-based toy company Takara in 1974. Mego officially discontinued the Micronauts line in 1980 prior to the company’s bankruptcy and dissolution in 1982. But years after Mego’s demise other toy companies—such as Palisades Toys and SOTA (State of the Art) Toys—have attempted to revive the toy line over the years. Star Wars: The Power of the Force (1995), also known as Power of the Force 2, was Hasbro/Kenner’s first Star Wars action figure collection since Kenner’s “Vintage” line ended a decade earlier in 1985. It was released from 1995 to 2000. The initial line was characterized by a muscular look typical of boys’ toy lines of the time. This bulked-up aesthetic was toned down as the line continued and was phased out by1998 in favor of a more movie-accurate look. While much of the initial Micronaut toy line offerings were simply repackaged versions of Takara Microman equivalents, some items in the Micronaut toy line were original Mego creations that used, modified and reconfigured parts from existing Takara toys—not just Microman items—in creative new ways. For example, the larger, 6.5-inch (17 cm) magnetic action figures—and companion horses—named Baron Karza and Force Commander were simply re-colorings of the magnemo Kotetsu Jeeg action figures with newly designed heads. Before Transformers, there were “Micronauts”. Micronaut figures were marketed as actually being 3.75″ cyborg beings, hailing from the fictional planet “Micro Earth,” and disguising themselves as toys. Micronauts toys were known for their high number of articulation points (averaging 30) relative to other toys of similar size. The toys included vehicles and robots, and all of the Micronauts toys used interchangeable 5-mm connectors and ports that could be transferred from one toy to another. With only the highly-accessorized Galactic Defender in the 10cm category, Series 3 focused heavily on Robots, particularly the “Trons,” and the new Micropolis line of interchangeable habitats, based on a gray four pin flex connector.